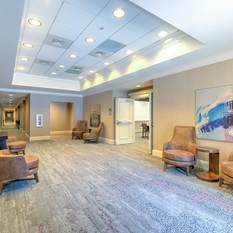 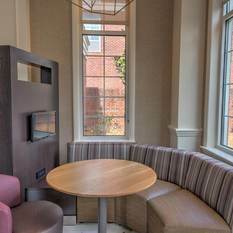 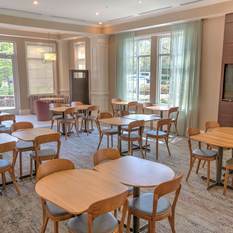 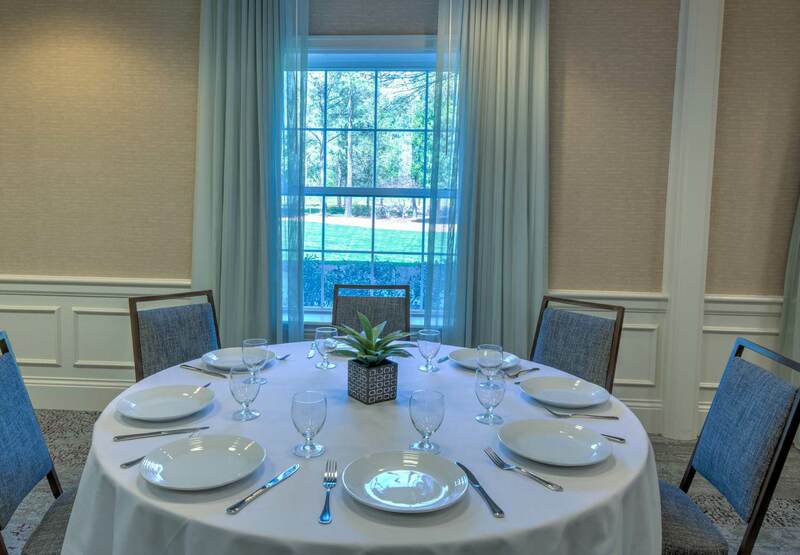 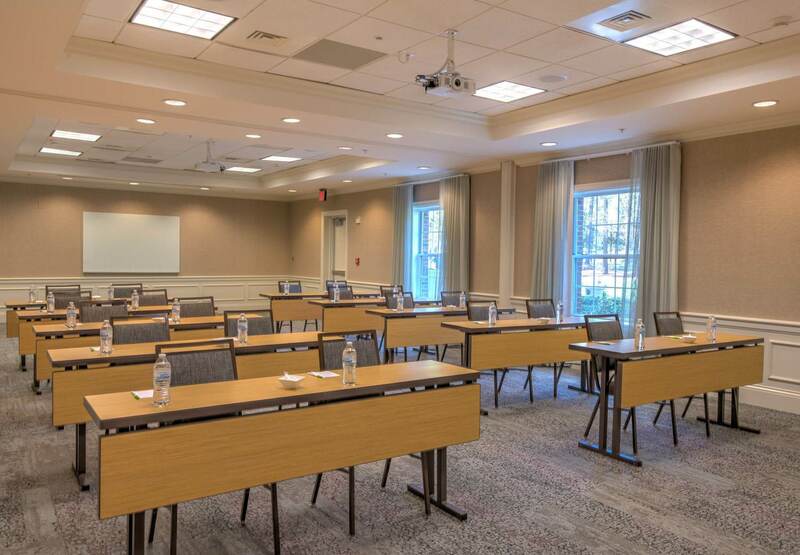 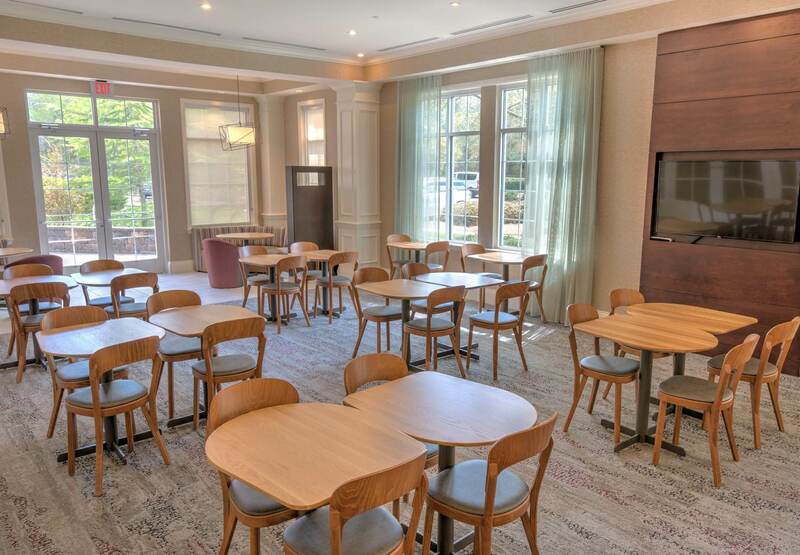 Welcome to the newly renovated Courtyard Chapel Hill! 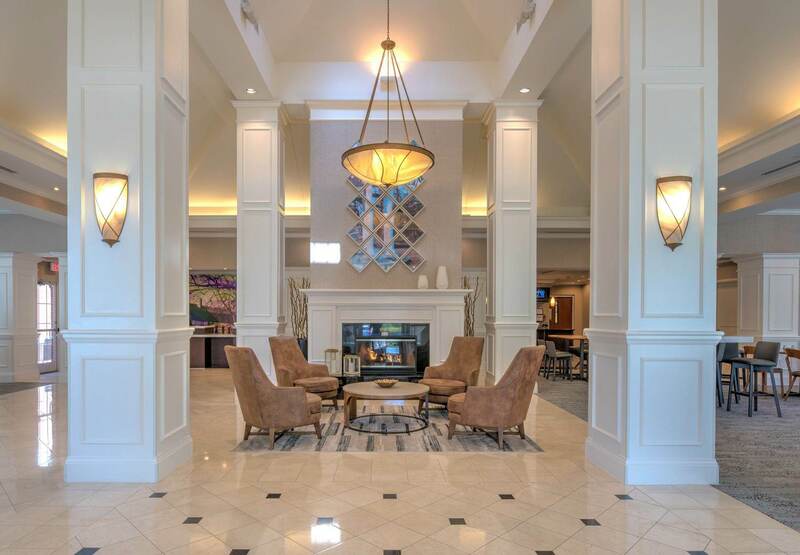 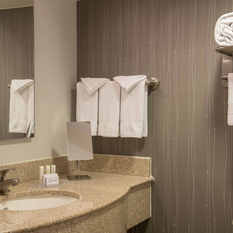 Whether travelers are here for business or pleasure, our hotel offers everything they need to relax and re-energize. 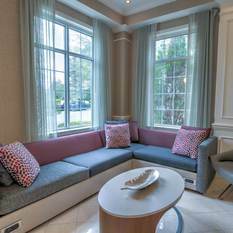 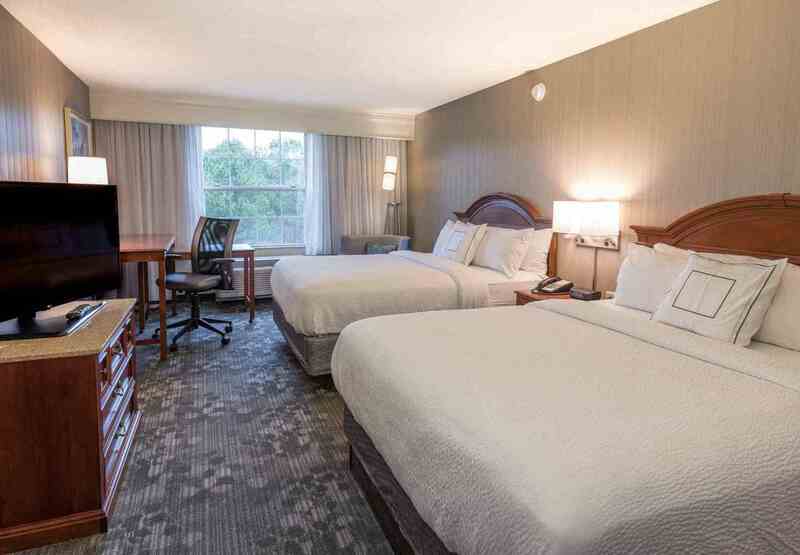 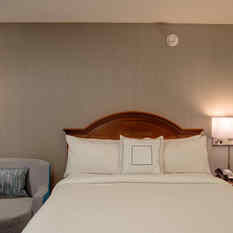 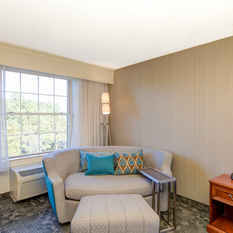 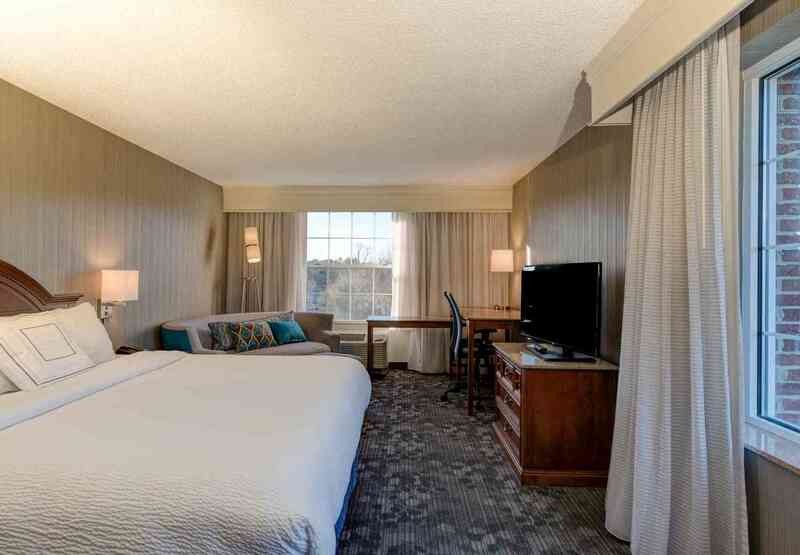 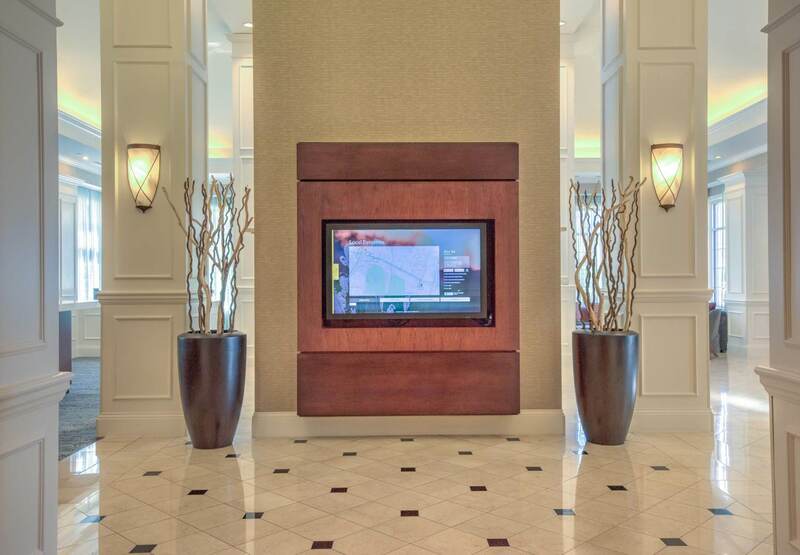 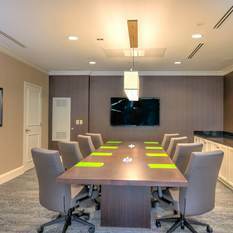 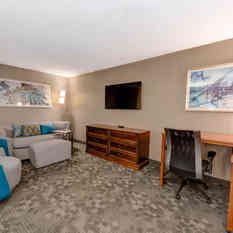 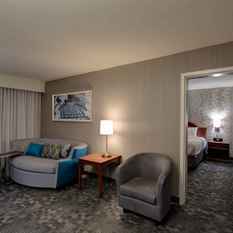 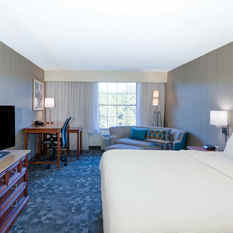 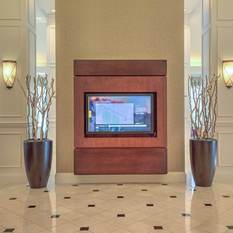 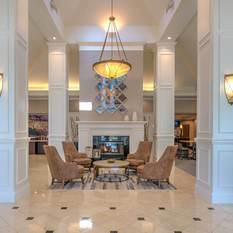 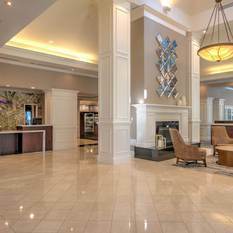 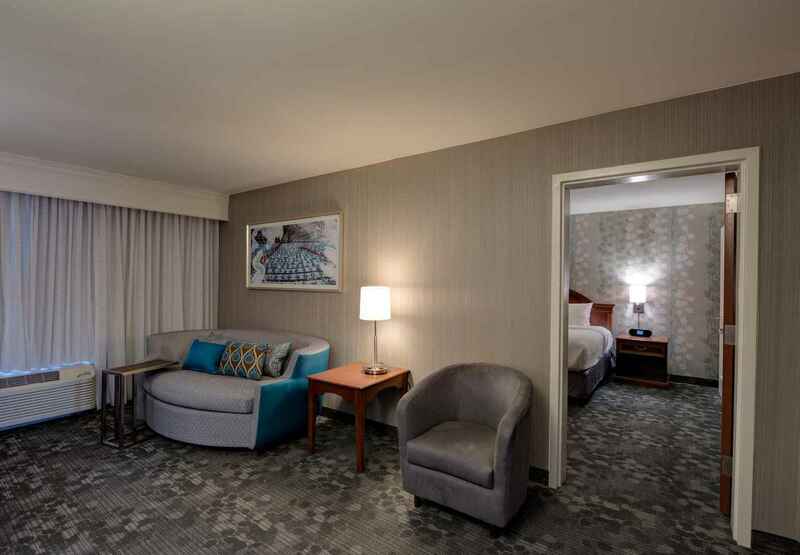 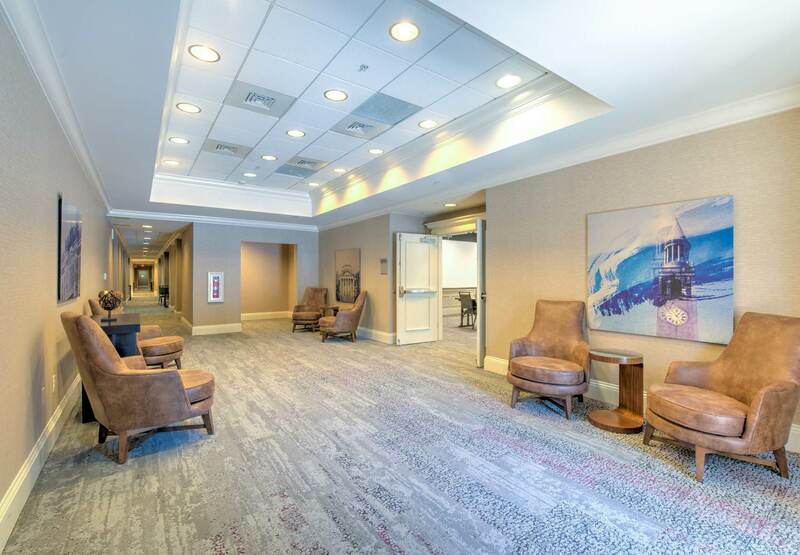 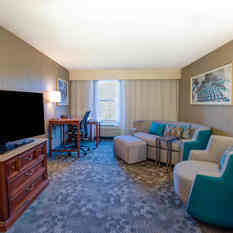 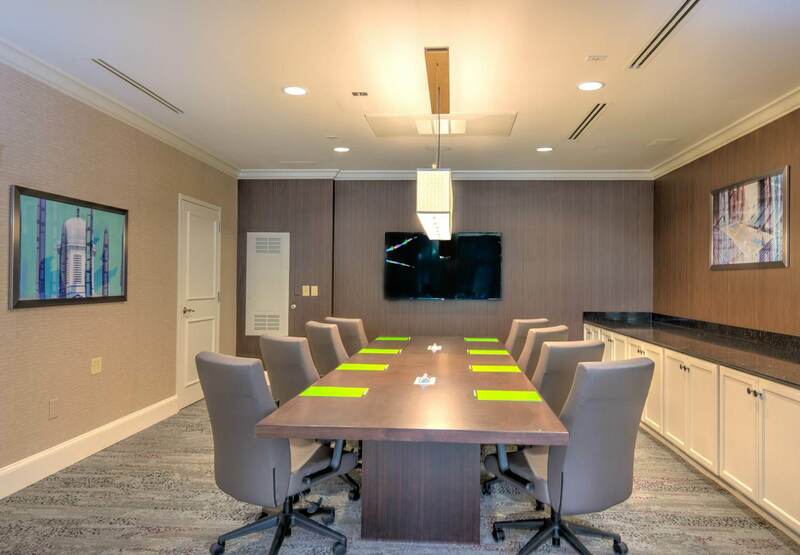 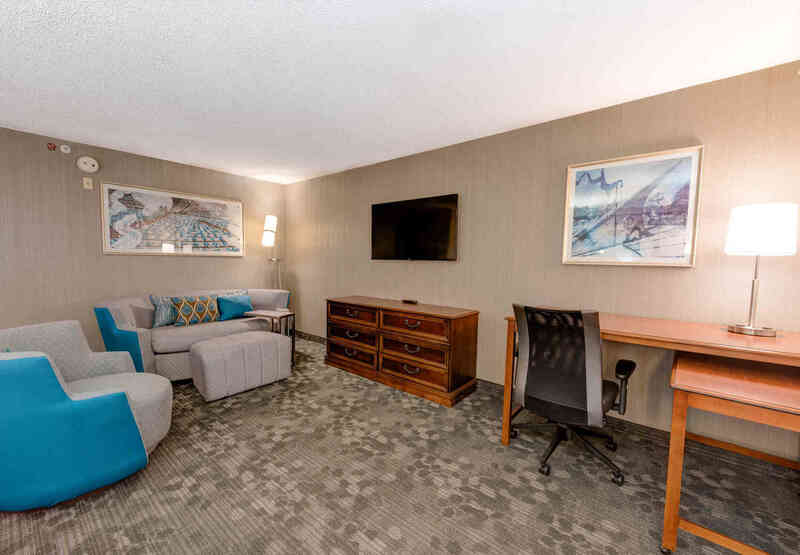 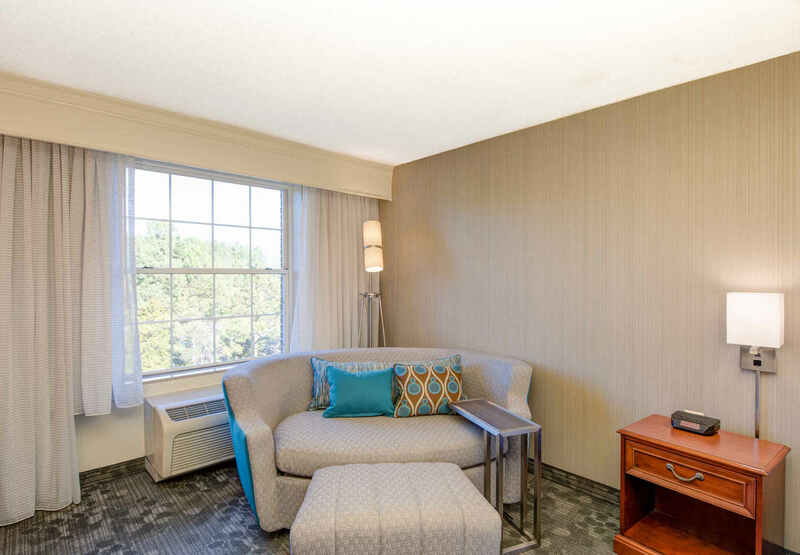 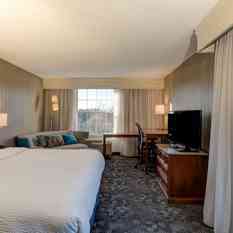 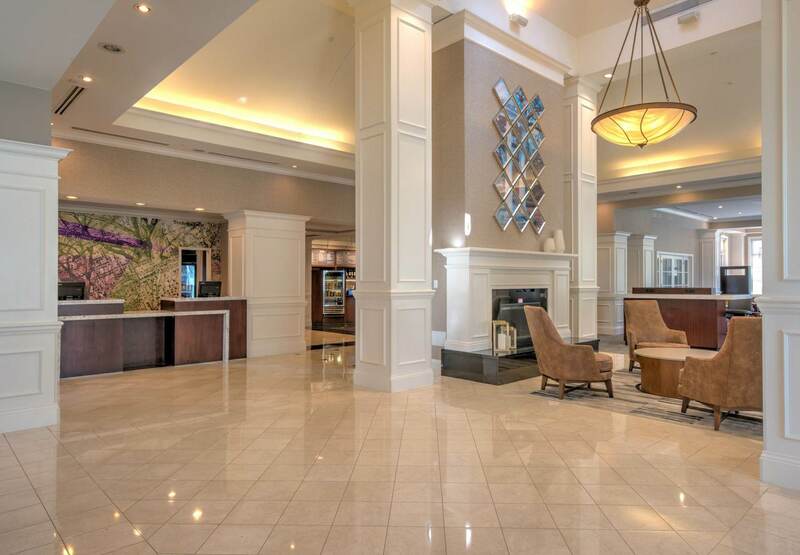 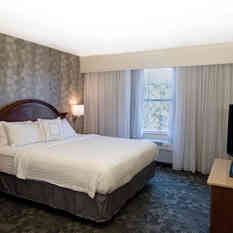 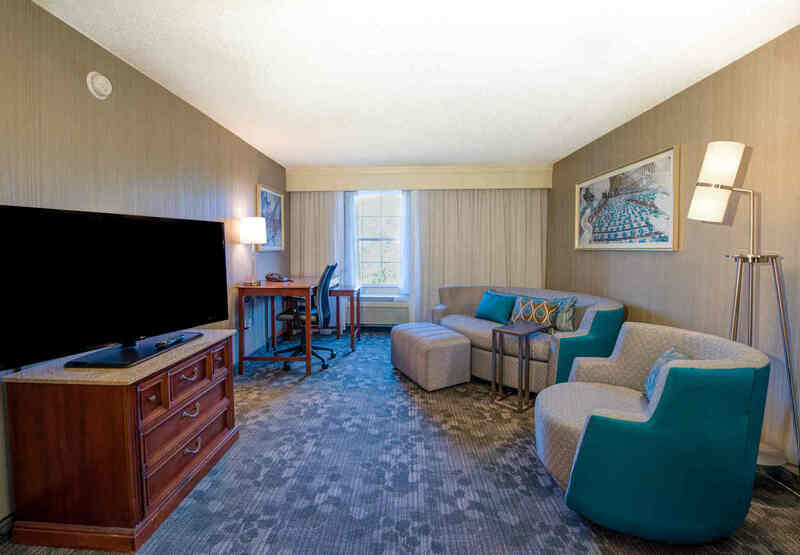 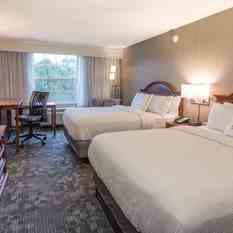 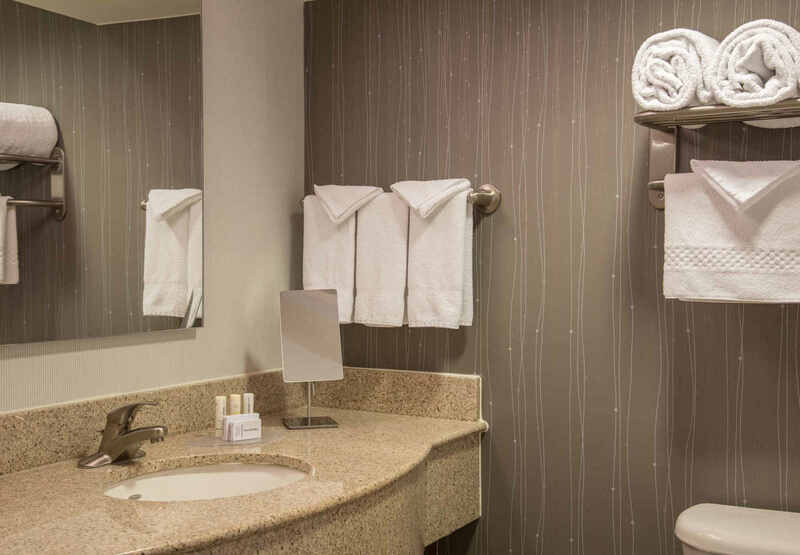 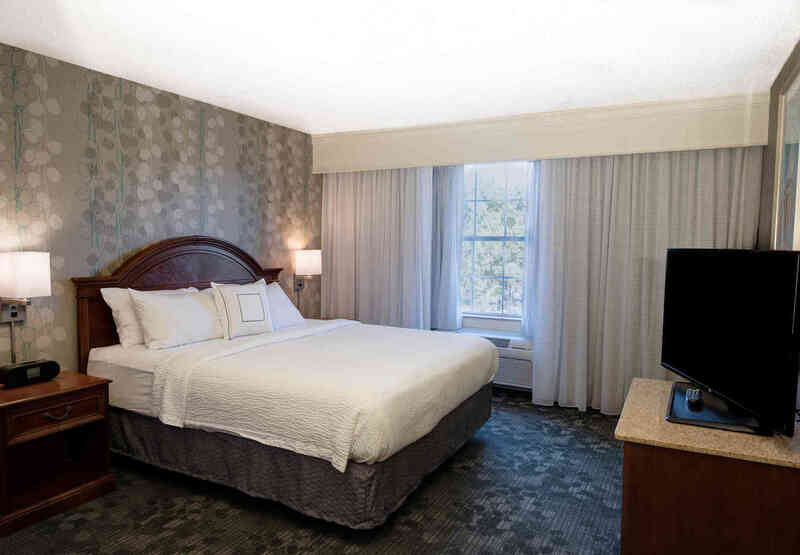 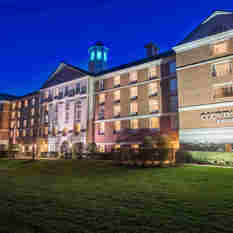 Well-appointed rooms and suites feature large work areas, wireless Internet access, and new flat-screen TV's. 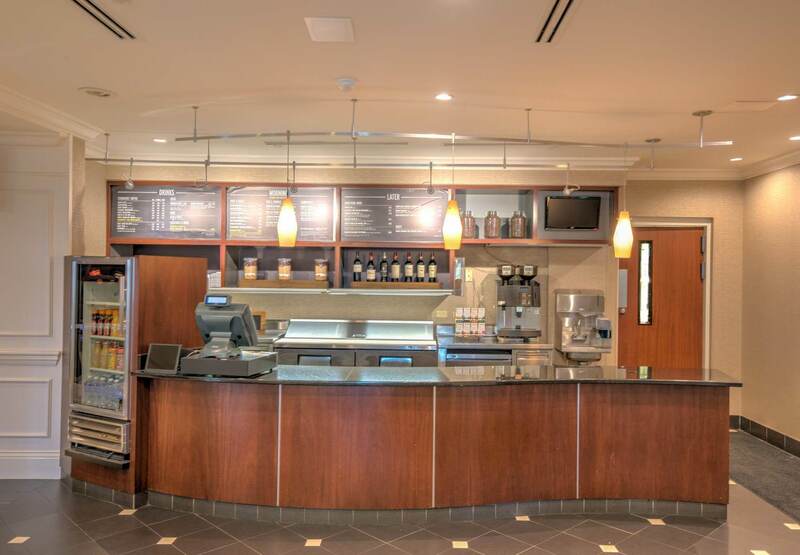 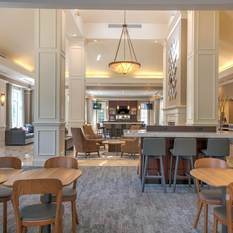 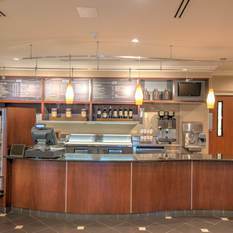 Guests can stop by The Bistro in the morning and evening for healthy cuisine, or to fuel up with a cup of hot Starbucks® coffee. 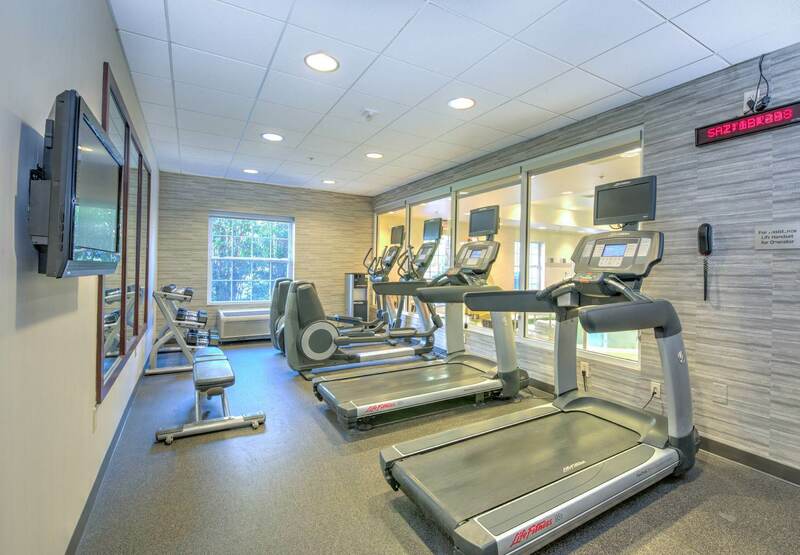 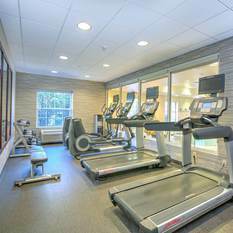 Staying in shape is easy, thanks to our onsite fitness center and jogging trail. 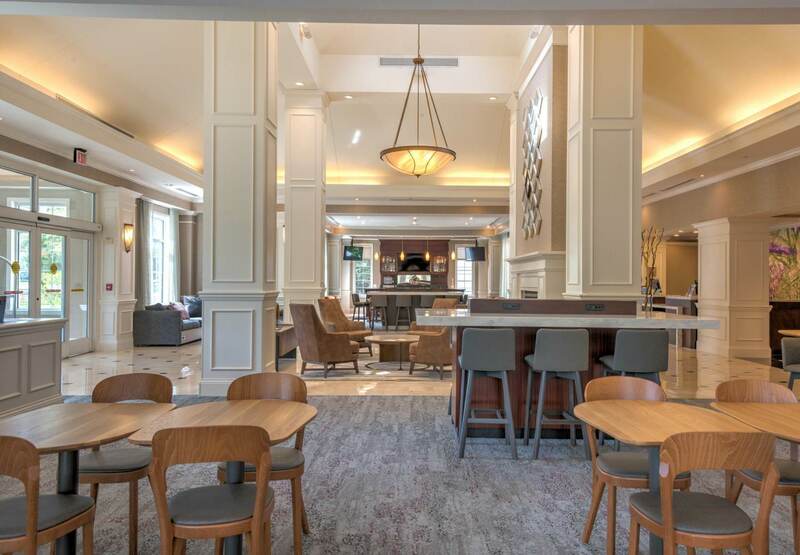 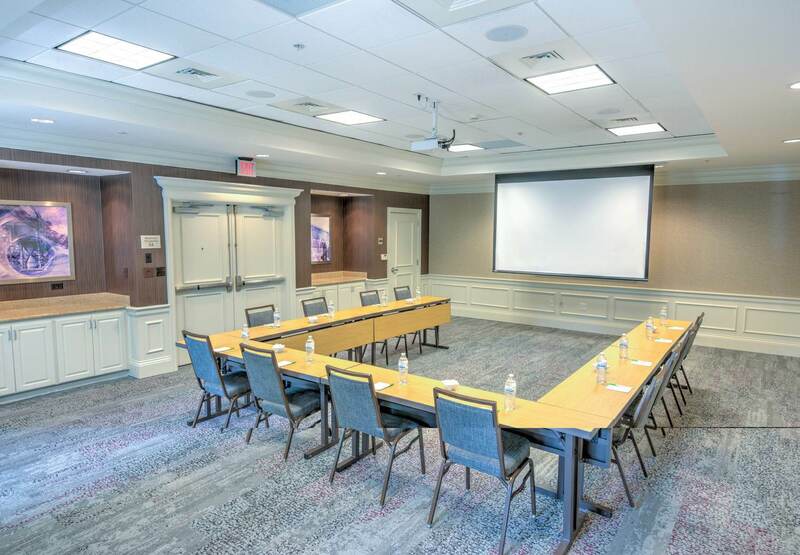 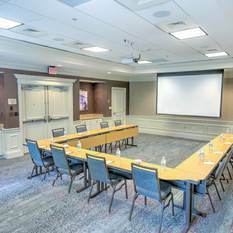 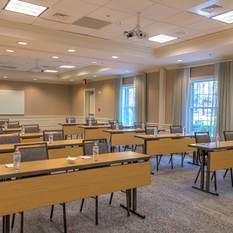 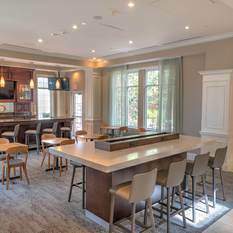 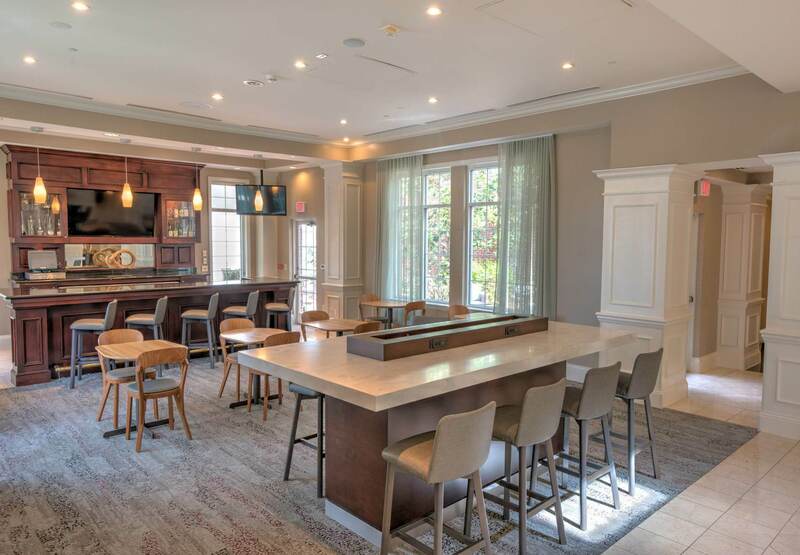 We have great meeting and event space, including an outdoor lounge; our largest indoor venue, the Old Well/Bell Tower, can accommodate up to 100 guests. 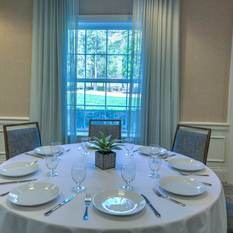 We are also right next door to the Friday Center, with its 25,000 sq ft of versatile meeting space. 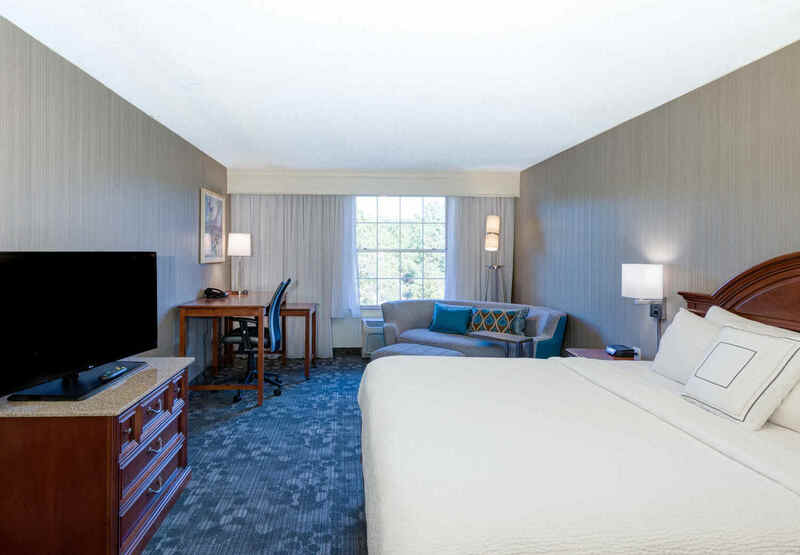 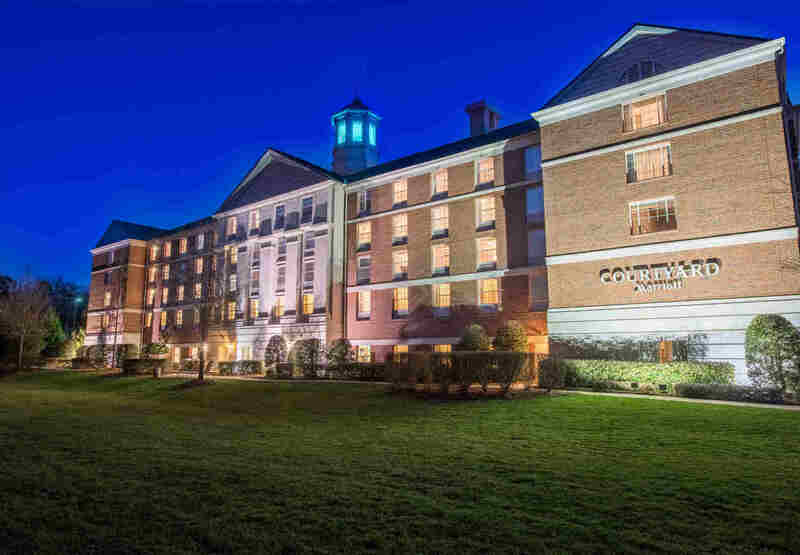 Of course, let's not forget our location, moments away from downtown Chapel Hill, NC and the University of North Carolina - Chapel Hill campus; and now have a weekday local business shuttle as well. 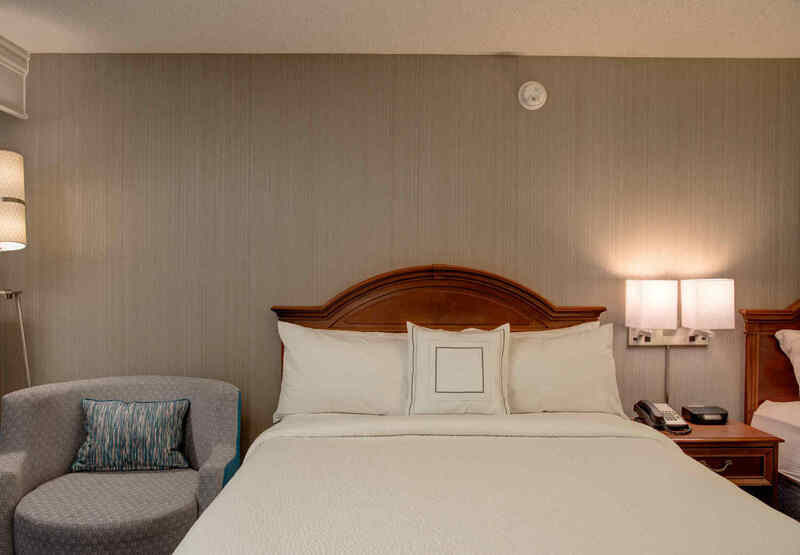 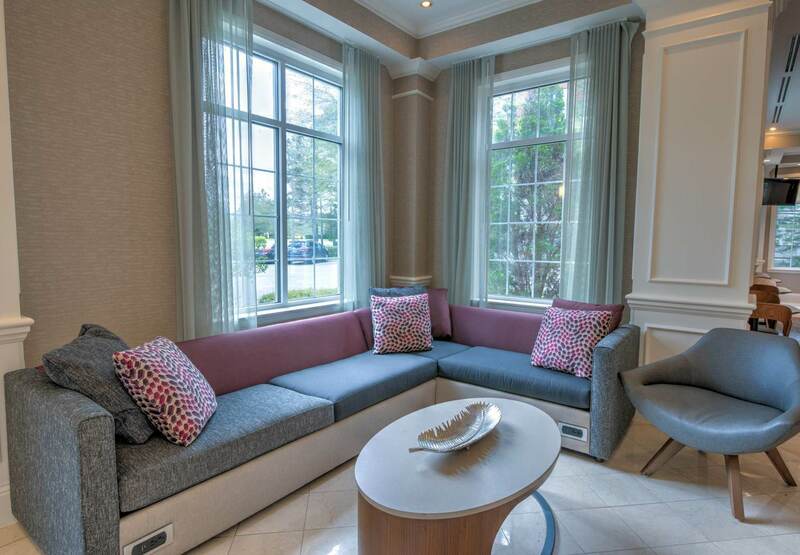 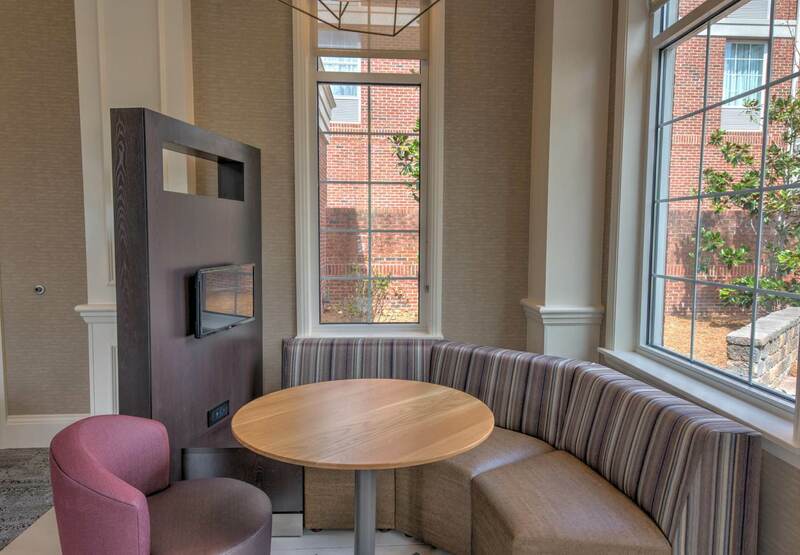 We strive to make our guests feel at home!